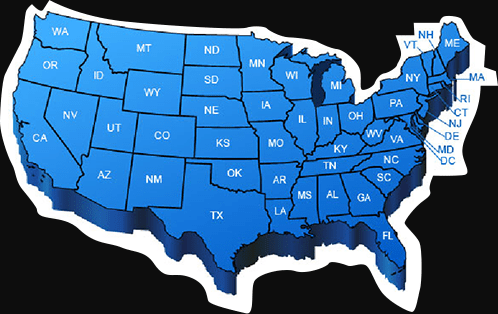 We offer factory direct pricing that gives you the best price from the start every time you call. 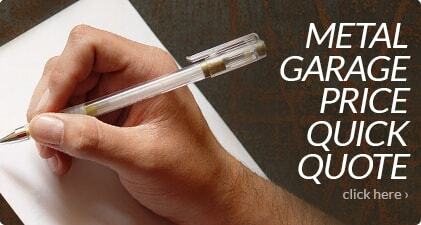 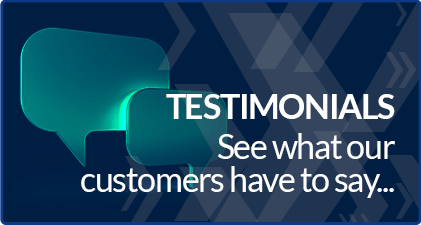 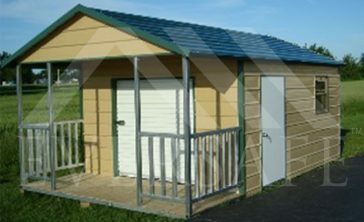 Our Price Match Guarantee ensures superior quality, service and price on every building. 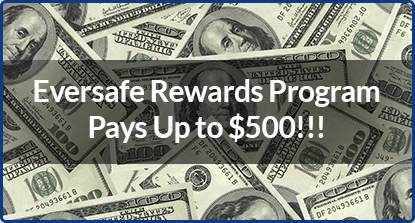 Eversafe’s 100% satisfaction guarantee gives you not only low prices, but exceptional product and installation quality. 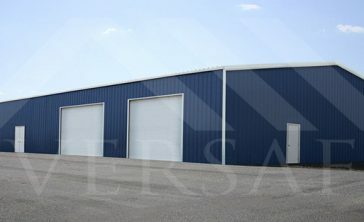 With our large manufacturing network, Eversafe provides extremely fast delivery times and the most cost effective steel buildings in your area. 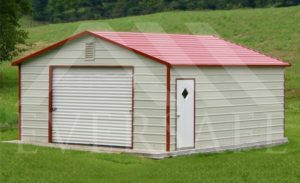 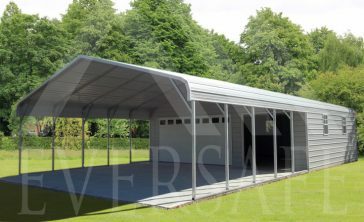 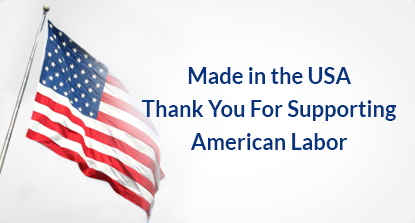 Our prefabricated garage buildings are manufactured in the US, using only high quality commercial US steel and American labor. 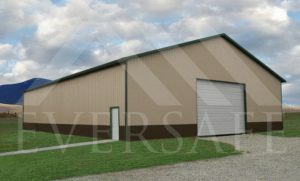 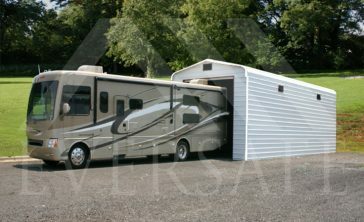 At Eversafe Buildings we stand by our motto; built safe, built strong, built to last. 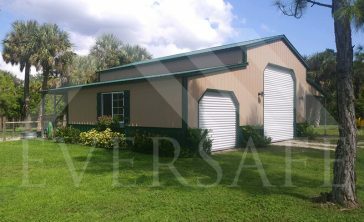 Eversafe metal garage buildings in Florida, Texas and other coastal states are hurricane wind code approved for up to 180 mph winds. 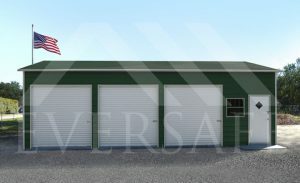 In the Northeastern states like New York, New Jersey and Ohio every garage is designed for the heavy snow loads. 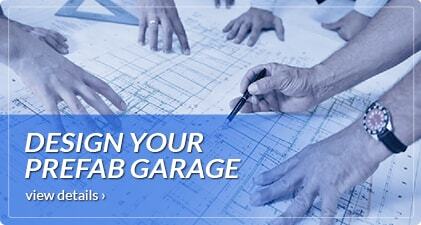 Our garage kits in California are also certified to meet the toughest seismic earthquake loads. 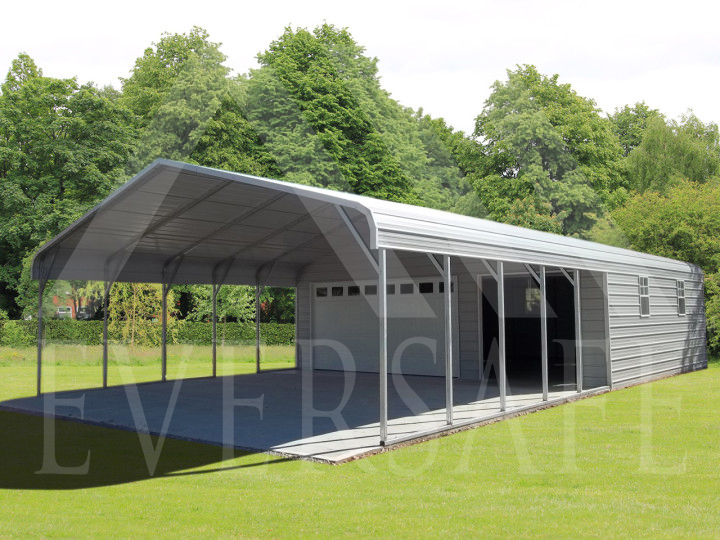 Eversafe metal building kits can keep your assets protected from harsh elements such as extreme wind, rain, snow, hail as well as extreme heat. 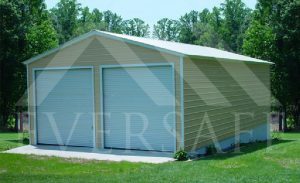 We offer a wide variety of building designs and colors for you to choose from to match the surroundings as well as other structures on your property. 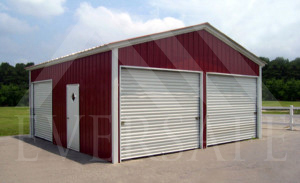 Your building can also be customized based on your own specifications. 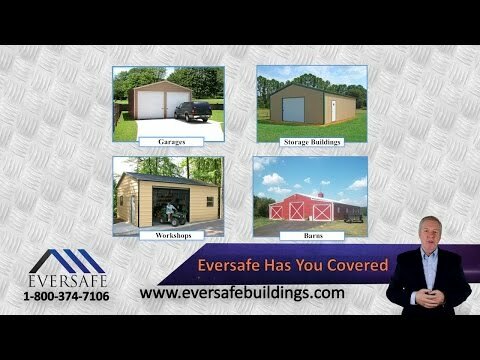 Call today at 1-800-374-7106 to talk to an Eversafe building specialist about your building project.